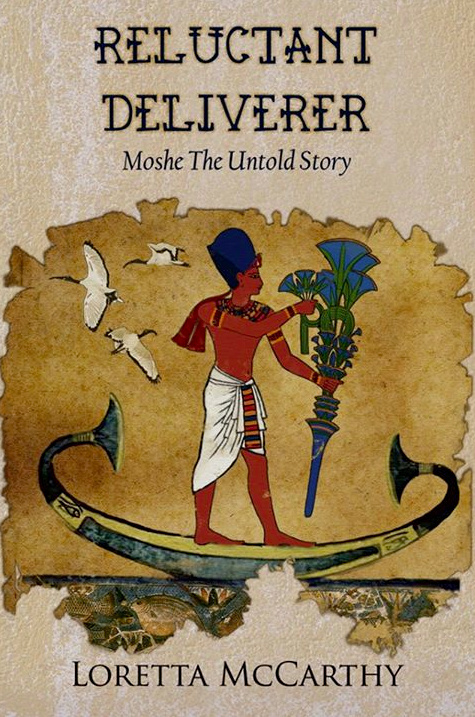 Loretta McCarthy has released Reluctant Deliverer, Moshe The Untold Story. 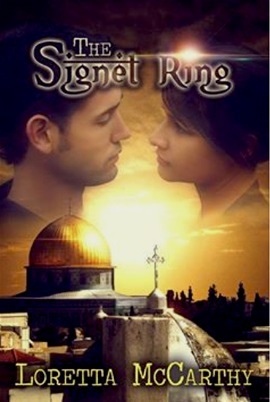 Set in Egypt, this historical fiction tells a story of ambition, deceit, murder and exile spanning a 40-year period. 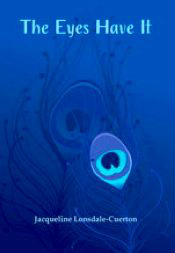 This 285-page, perfect-bound paperback is available online via Lulu. RE-RELEASE! RE-RELEASE! RE-RELEASE! RE-RELEASE! RE-RELEASE! RE-RELEASE! 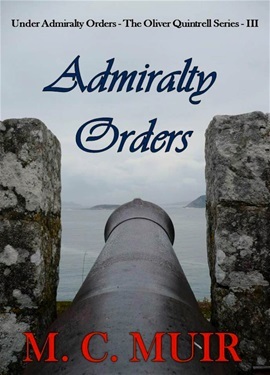 Writing as M C Muir, author Margaret Muir has released the third book in the Oliver Quintrell Nautical Fiction Series, Admiralty Orders.